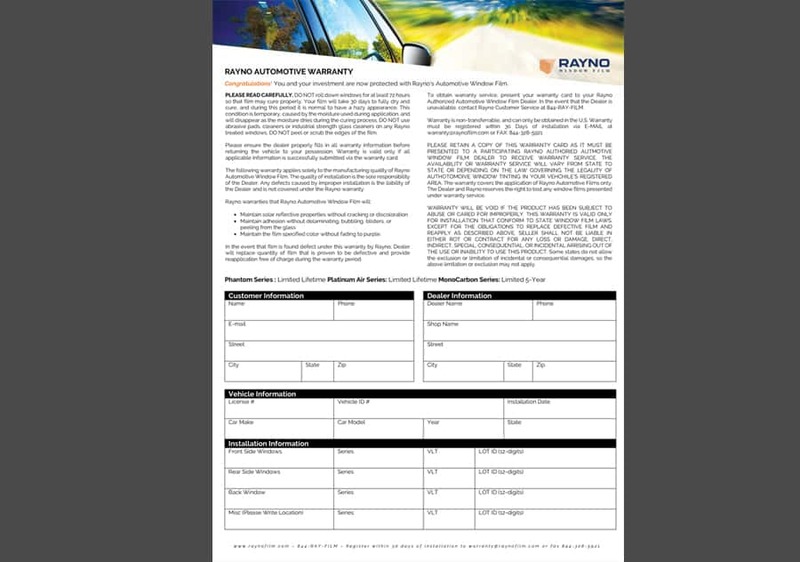 marketing materials by clicking on the unique buttons under each option below. 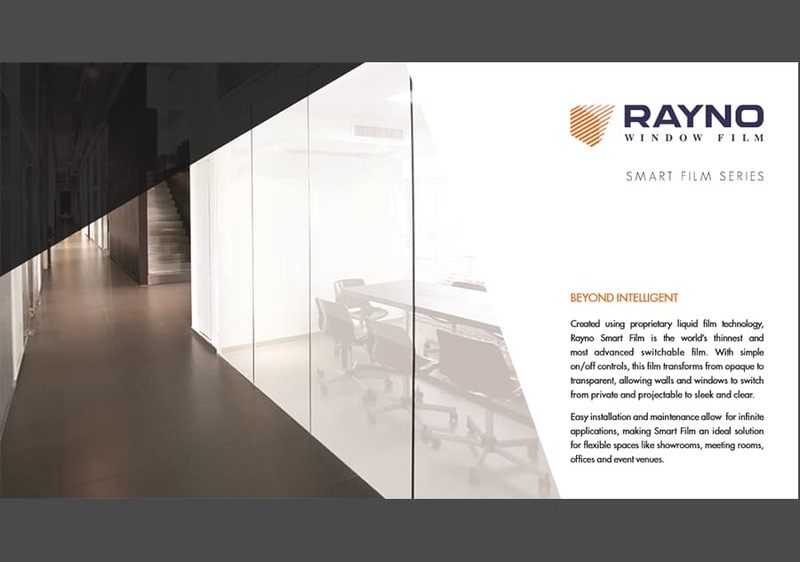 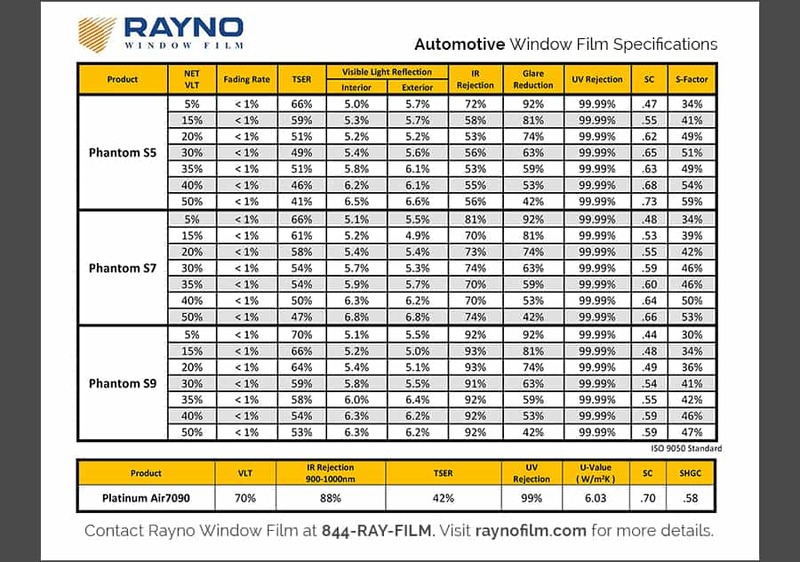 Protect your investment with Rayno’s Phantom series. 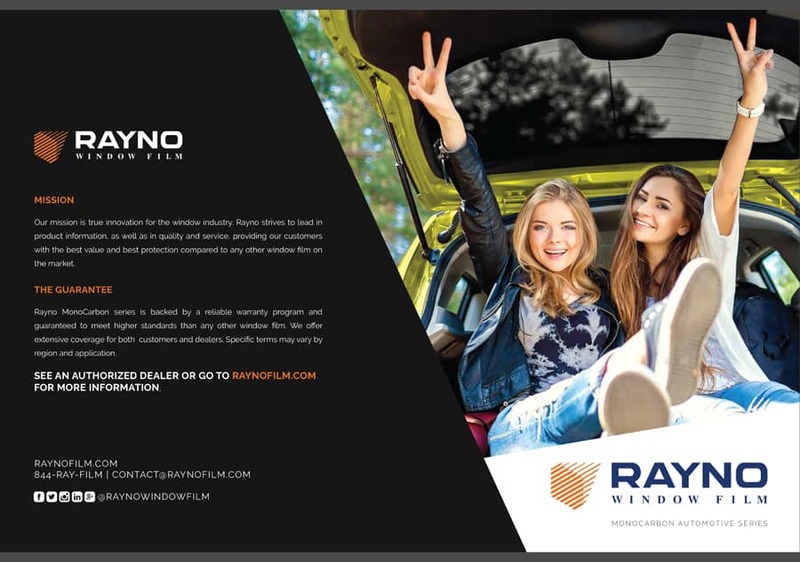 Rayno’s high quality automotive window film helps protect your vehicle from sun damage utilizing Nano Carbon Ceramic technology, which is highly durable, long lasting and exceptional at heat rejection. 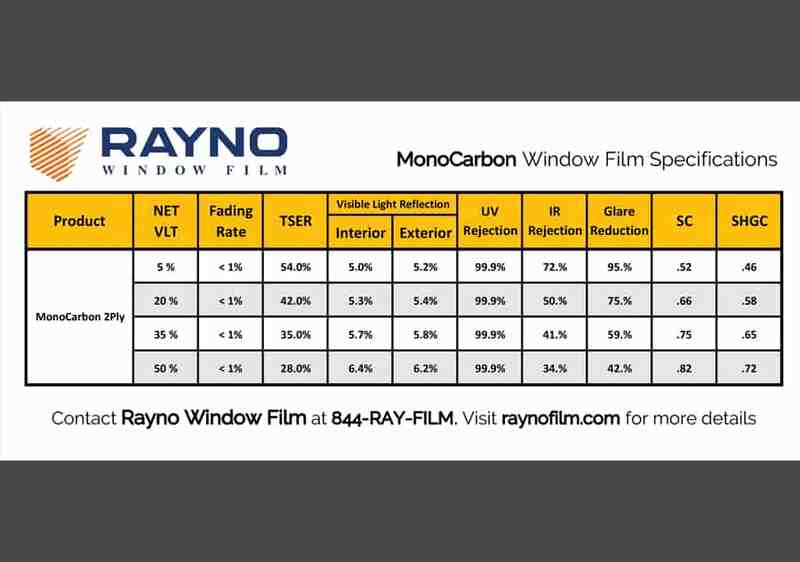 With our window tint specs we provide precision in accurately keeping harmful UVA and UVB sun rays from damaging your vehicle. 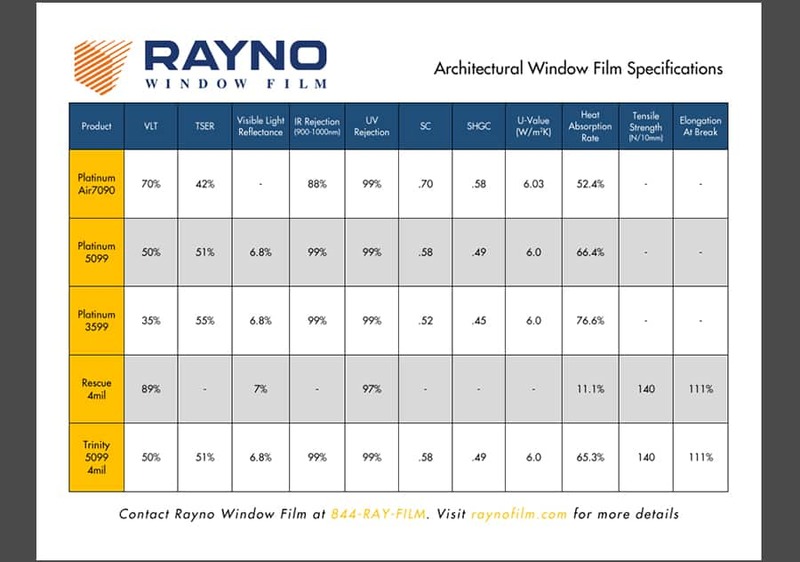 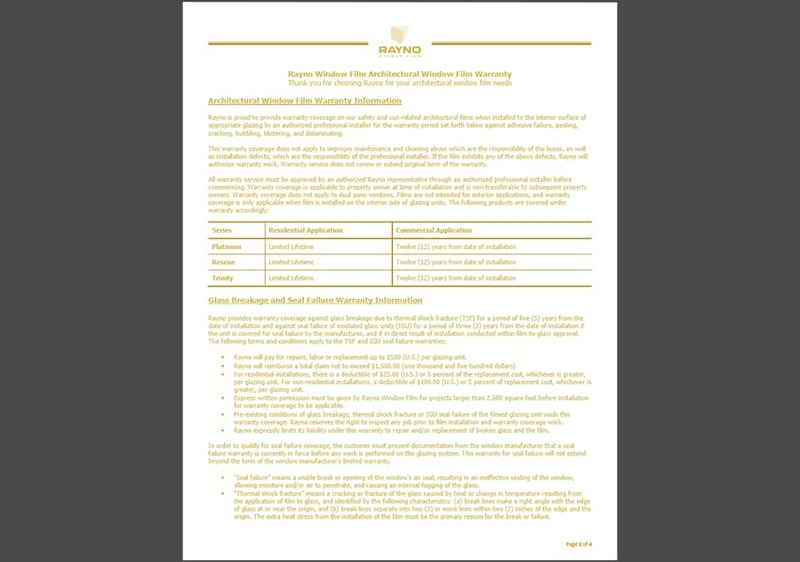 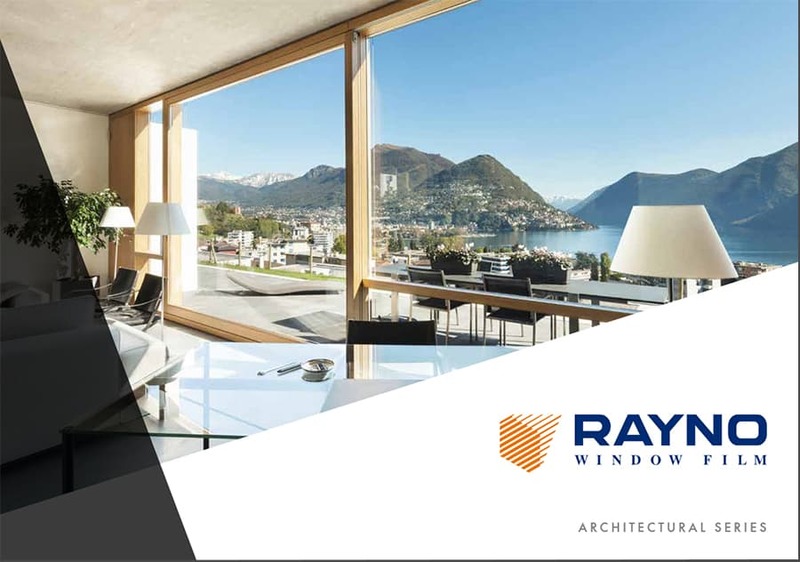 Rayno’s window film specifications are sure to meet your needs and exceed your expectations. 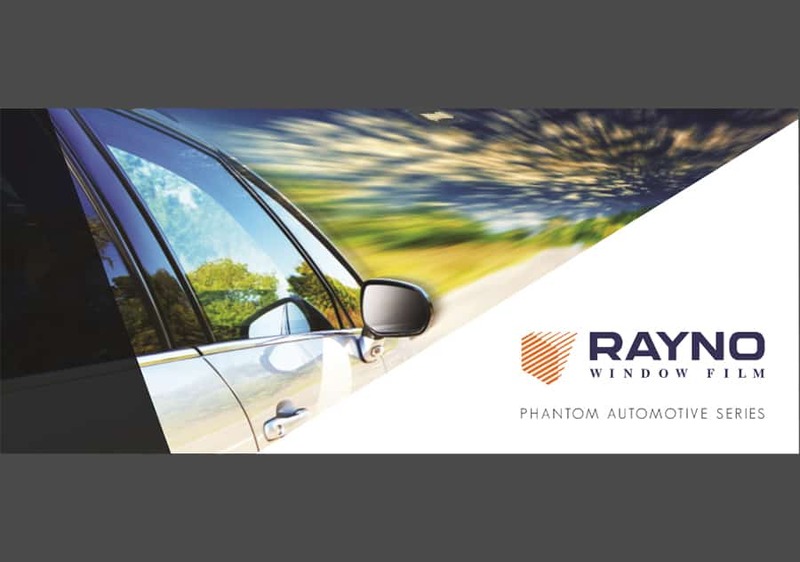 We are so sure of our product that our window tint warranty speaks for itself. 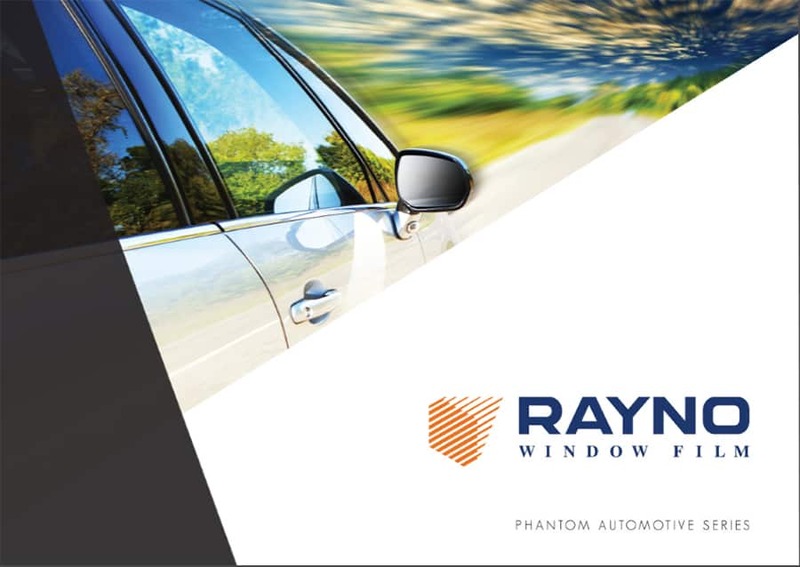 Drive with peace of mind and comfort, with our limited lifetime warranty window tint you can be certain your vehicle will have protection and improved performance for years to come.